Veteran/Military Friendly Congregation (VMFC) was conceived to promote a sense of community, acceptance and support for Veterans and their families in East Tennessee. Launched by Faith-Based Communities, it will become an integral part of the Faith Based Initiative. Our Faith Based Community Committee’s (FBCC) mission is to mobilize an army of Veterans through diverse congregational groups who will support and assist those attending Veterans with special needs relative to their service. A key aspect of our Veteran Friendly program is building a support structure for military members, veterans, and their family members in each and every community. Congregations and congregation based programs are essential to getting this accomplished. Building Military Ministries in each Congregation is our goal. VMFC looks forward to working closely with administrators, community leaders and congregational representatives to provide this much needed resource. We are grateful for your commitment to our Veterans and their family as they work through the difficulties caused by military service and its aftermath. We appreciate your interest and the investment of your time spent learning how your congregation can better serve veterans and their families. 1. Complete appropriate VMFC enrollment form. 2. Discover who in your community who has served in the military. Your commitment toward becoming a VMF congregation/ministry/organization begins with raising awareness among the members that you now have this program in place. We urge you to publish this ministry in your bulletins, newsletter, blogs, and websites. 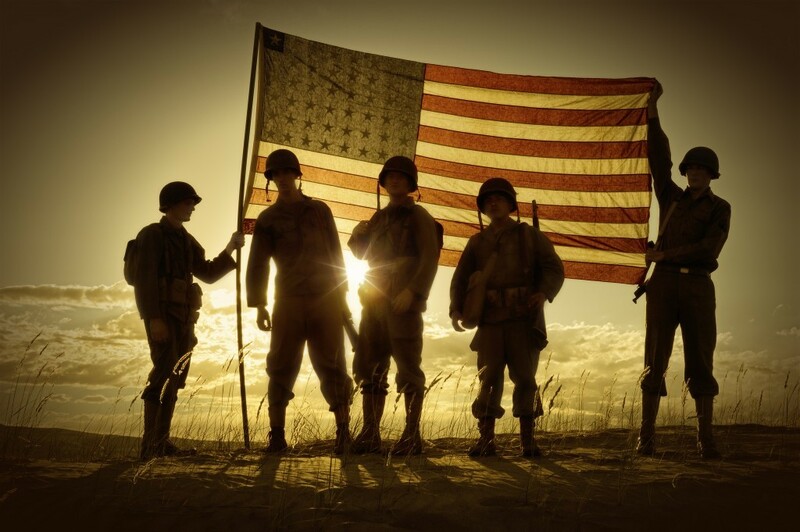 Your veterans and their families need to know whom they can turn to for assistance. We stand ready to help. We are volunteers who want to encourage you to help us bring an end to the suffering of our fellow veterans. Thank you again for what you will do to serve those who have served! Please call us at 865-336-2624 or leave us a note below.